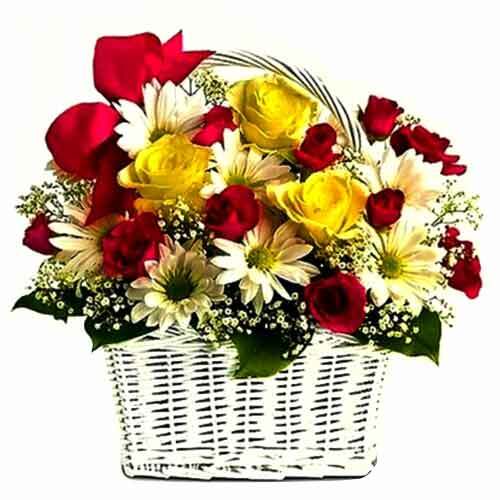 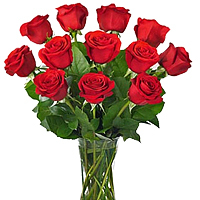 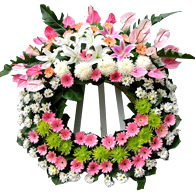 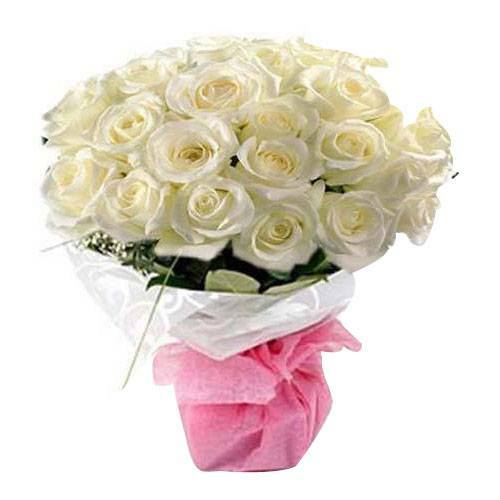 Product description: Earn appreciation for sending this Everlasting Flower Arrangement to your loved ones. 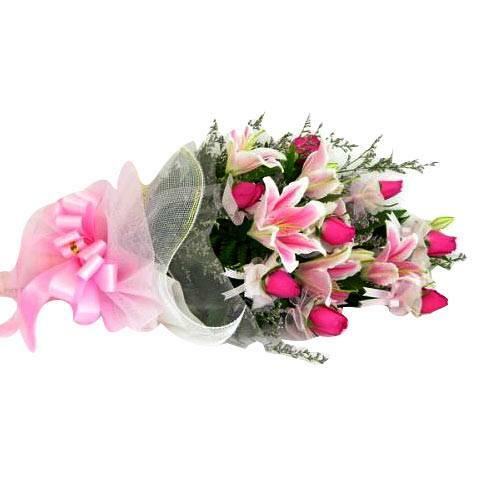 Settle for an unique gift for the most special person in your life and send him/her this Expressive Moment with Pink Roses and Lilies that marks its superiority at the first sight itself. 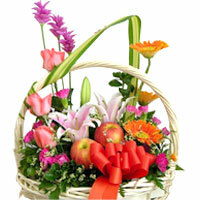 Tickle the taste buds of your dear ones with this A Classic Moment which will make them crave for more. 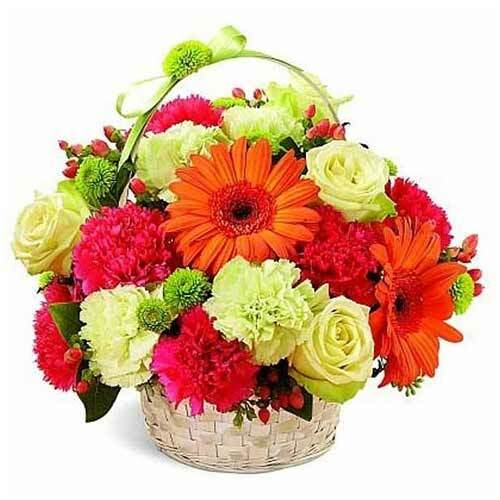 Present this Mixed Seasonal Flowers.